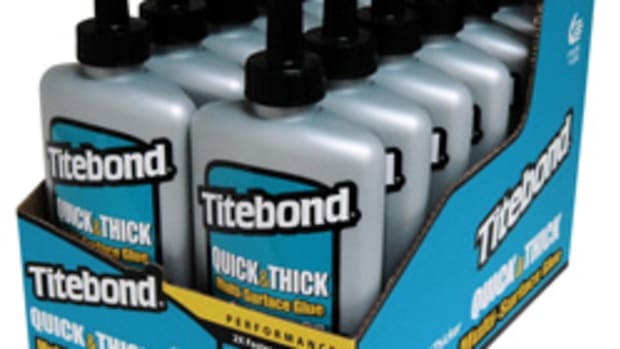 Franklin International redesigned its website to provide more information on its Titebond brand of adhesives, caulks and sealants. 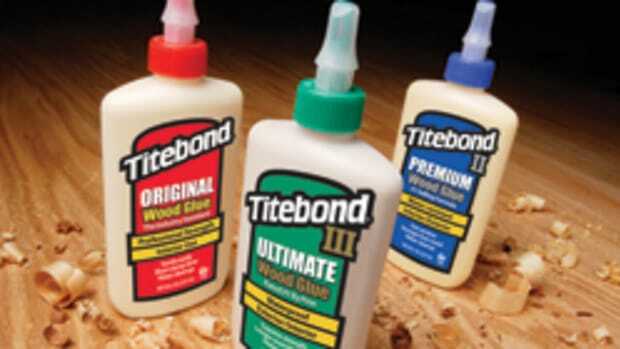 The site, www.titebond.com, now offers easier access to the more than 100 Titebond products as well as how-to information, materials safety data sheets, product literature and more, according to the company. 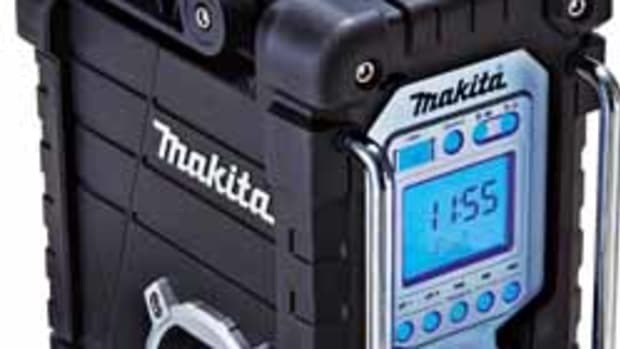 The site also includes a community feed to capture the latest tweets and online news stories related to construction and woodworking industries.